Experienced Tree Service LLC offers tree care services in the Sarasota, FL area. We remove and trim trees on residential and commercial properties. We also offer lot clearing services. 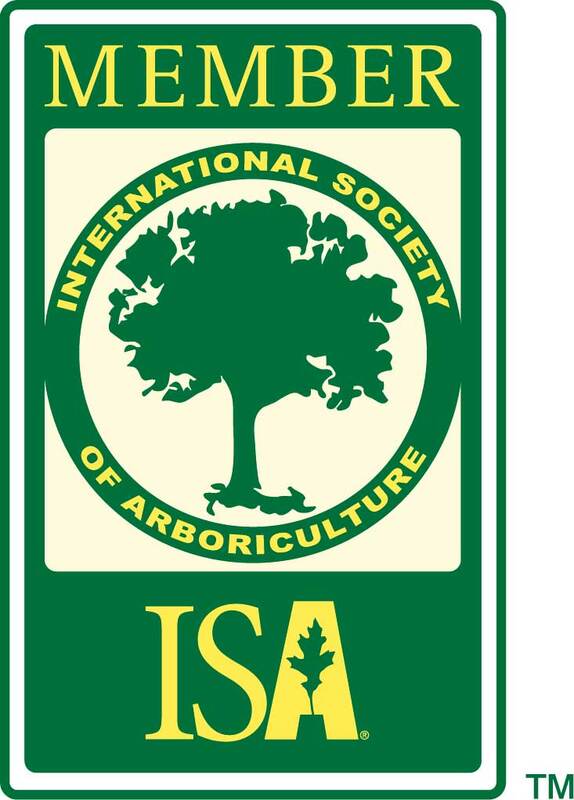 Experienced Tree Service is a proud member of the International Society of Arboriculture (ISA). Call Experienced Tree Service now to schedule an appointment. We provide free on-site estimates. Check out great coupons for Experienced Tree Service on LocalSaver! 1. We're backed by 10 years of industry experience. 2. We offer 24/7 emergency tree care and hurricane cleanup services. 3. We're a fully licensed and insured tree care company. If you want to get your yard back in order, turn to Experienced Tree Service. Call now to make an appointment for tree trimming, tree removal or lot clearing in the Sarasota, FL area. Worried one of your trees might be diseased? Experienced Tree Service also offers tree diagnosis services. To learn more about our residential tree services, call us today. We’ll determine the right service for your yard. Experienced Tree Service offers all the routine tree care services you could need in Sarasota, FL, including lot clearing and tree trimming. To find the right services for your business, schedule an appointment with us today. We’ll set up a time that works for you and give you a free on-site estimate. Copyright © 2019 Experienced Tree Service LLC, all rights reserved.